I'm excited to introduce you to Vanessa from Silly Eagle Books today as part of our Favorite Blogs Tour. I love her blog for all the inspiring posts about children's books and a little bit about everything else. 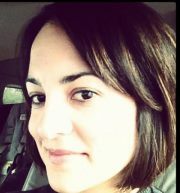 Hi, my name is Vanessa and I write about children's books, crafts, and more children's books on my blog Silly Eagle Books. I have two sweet daughters--Juliet (5 years) and Lucia (16 months) and we spend our days playing in the backyard, going to the library, and playing together. And while I love books, we read so many that they are a huge influence on Juliet and her perception of the world. While mostly a good influence, sometimes they create some humorous situations around our house. Here are a few things that I blame entirely on books. Because we go to the library so much, l like to share what we know with you. 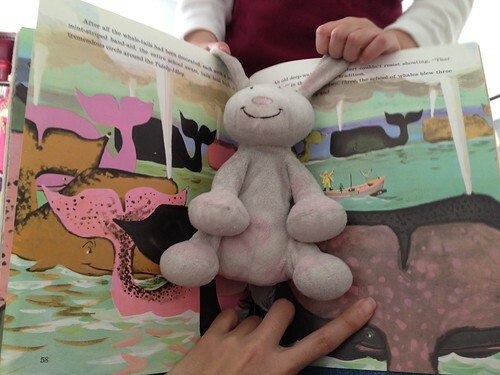 I regularly share library booklists that you can use in your own trips to the library. It's nice to have a starting place when you are searching for just the right book. We like reusing old stuff in our recycle box for our crafts. 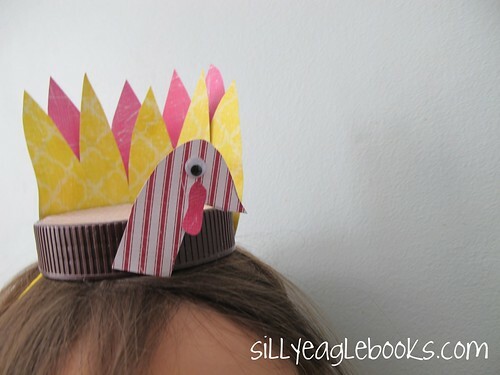 These turkey hats started as old peanut butter jar lids. 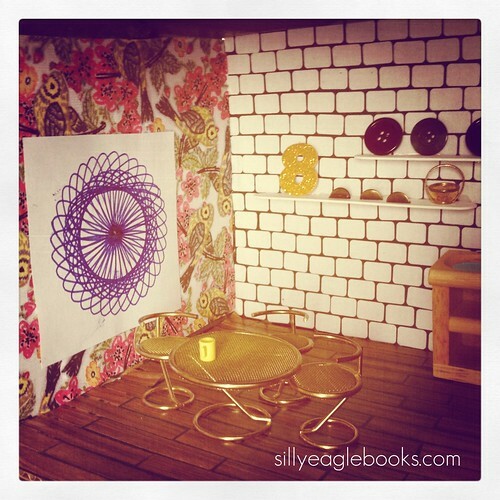 We recently built a dollhouse out of some cardboard boxes and some old office supplies. Here's how it turned out. I like throwing fun birthday parties for my kids. 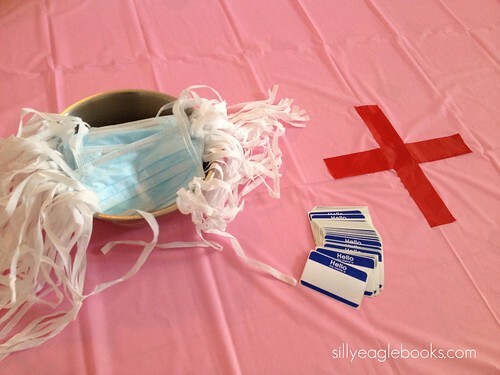 Their most recent parties were a doctor themed one and a vintage-book-inspired first birthday. I hope you'll stop by and check out my blog! You can also follow my on facebook, twitter, and (my favorite) pinterest!